Delivers powerful performance in the office or on the go. Take on tasks in the office or on the road. 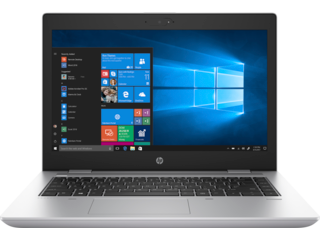 With the ProBook line from HP®, we’re offering a new class of performance machine that has the lightweight form factor you need to get things done on your terms. 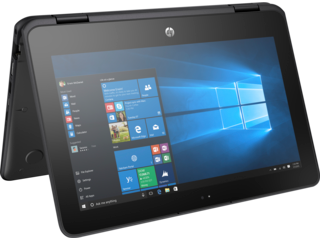 Whether you like to work at a desk, from a coffee shop, or anywhere in between, this HP professional laptop series can give you the flexibility to be ready for anything in a pinch. 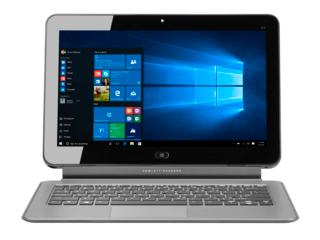 They’re also great for working alongside your team, because they come loaded with features like high resolution screens, touch capability, advanced security, and reliable durability. We put a focus on lightweight construction with the ProBook series while making sure not to forget about impressive performance and flexibility. By design, these notebooks are ready to be your dedicated partner, no matter what kind of project you’re working on next. You can easily slip one into most bags, and thanks to their long-lasting battery, you won’t have to worry about quitting early just because you can’t find a good spot next to an outlet. Do you need to keep your team’s systems synchronized but don’t want the extra work that comes with it? With easy-to-use management tools like HP Touchpoint Manager and HP BIOSphere, it’s a breeze to set up your ProBooks and keep them configured to your business’ requirements. 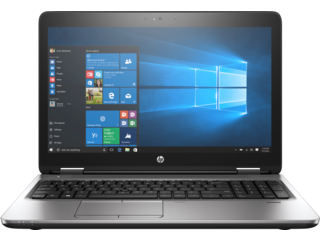 These tools provide the option to install what you need, when you need it, without requiring you to directly interface with an individual notebook. That gives you more time to devote to the issues that matter while the set-it-and-forget-it software takes care of the rest. On top of that, HP BIOSphere lets you keep your system up to date at a firmware level. You’ll always have the latest updates installed automatically, making that awkward downtime in between patch updates a thing of the past. When it comes to keeping your information safe, trust the experts. 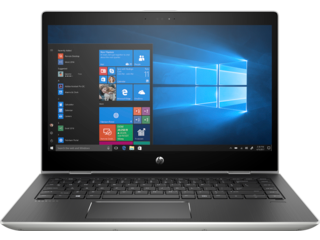 HP® has always put a heavy focus on making sure that your devices and software are secure. And with HP BIOSphere, HP Touchpoint Manager, and optional biometric security features, it’s easy to add extra layers of protection to your system while getting quick, simple views of your security status. 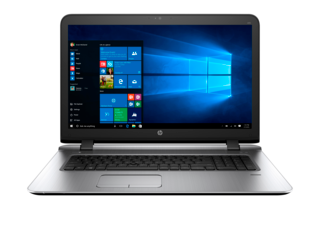 The optional biometric fingerprint reader also helps ensure that only the designated user for each HP Business ProBook can load the machine. It adds a layer of speed to the equation, too, because you can access information more quickly. 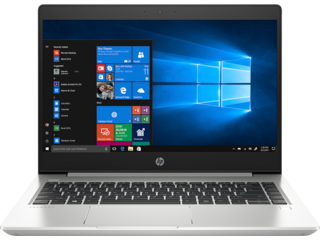 By utilizing HP Touchpoint Manager, you’re getting a simple solution to remotely administering software updates and installations. These ensure that your system is as up to date as possible while also helping to protect against common online threats. You’ll work fearlessly with a laptop that’s designed to withstand all of life’s little annoyances. Every ProBook is built to withstand whatever your work environment throws your way. From bumps and drops to knocked-over cups of coffee, your ProBook won’t be susceptible to the dangers of everyday accidents. 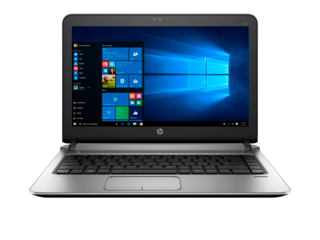 And with select models in the line, like the HP ProBook 640, we even offer the spill-resistant version of the HP Premium Keyboard. 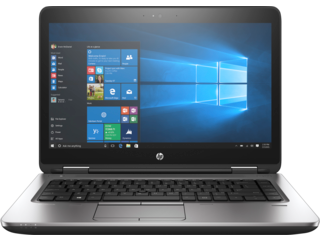 We’re confident about the durability of the HP Business ProBook line because it’s specifically tested against MIL-STD 810G standards. We want to make sure each device can stand up to even the roughest use, so you can be sure that you’re equipped to take on work without worrying about dust, dirt, or other potential environmental hazards. Are you looking for a great option when it comes to collaborating in the office or wherever you get work done? The ProBook can help here, too. With its responsive touch screen, superior audio features, and long-lasting battery, you’ll have no issues sharing your ideas, in more places, and in whatever way is best for you. 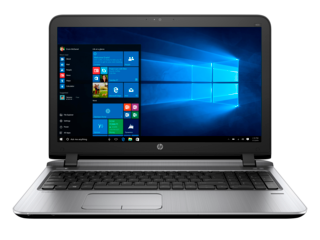 In addition to the longer life, select ProBooks such as the HP ProBook 450 are equipped with a battery that can recharge 90% of its power within 90 minutes. If you find yourself frequently searching for outlets, features like these can help you get back to business fast while erasing any worries about a missed opportunity.